Module 1 My classmates Unit 1 Nice to meet you. [ i: ] By: Susan. 4 How many speakers are there? Who are they? There are three. Listen and answer. Daming Betty [ i ] Lingling How many speakers are there? Who are they? There are three. They are …. 5 Listen again and fill in the blanks. Ms Li is from Wuhan ( ) 2. 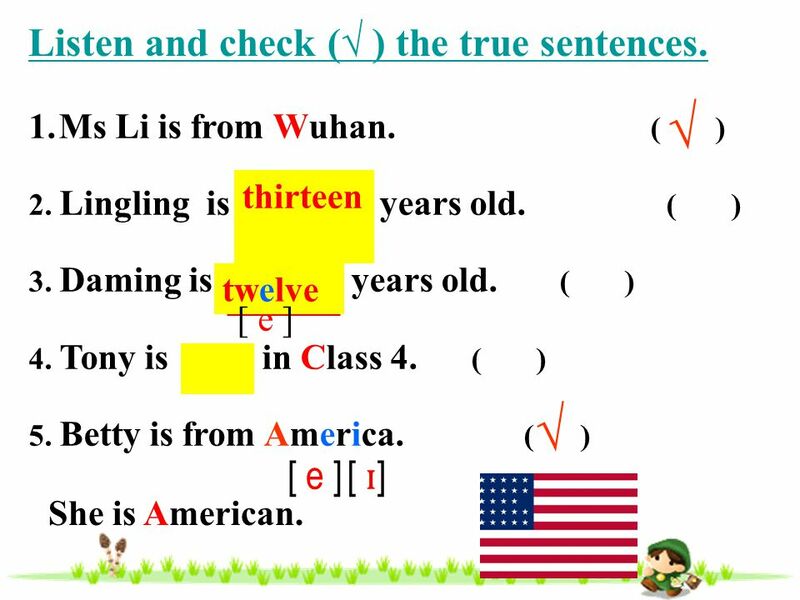 Lingling is twelve years old ( ) 3. Daming is thirteen years old ( ) 4. Tony is not in Class ( ) 5. 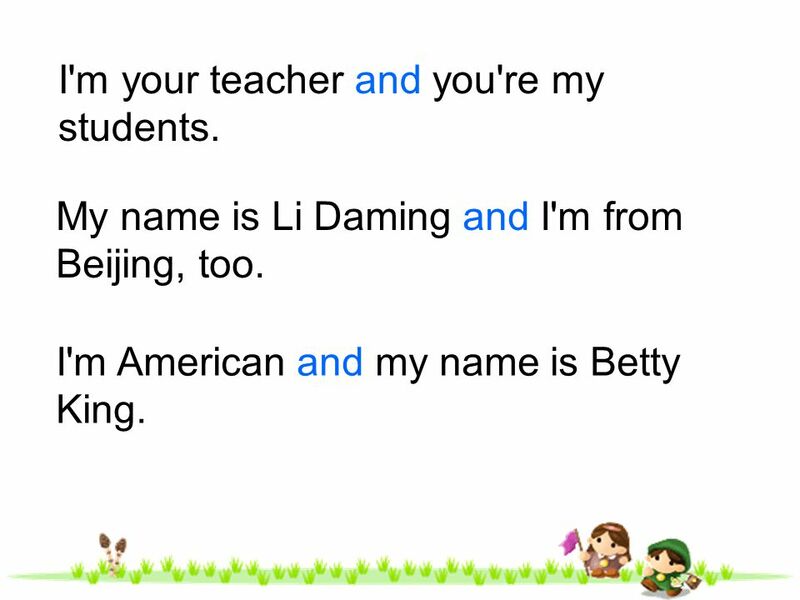 Betty is from America ( ) √ thirteen [ e ] twelve [ e ] √ [ e ] [ ɪ] She is American. 8 Complete the passage with the correct form of the words from the box. 9 I'm your teacher and you're my students. My name is Li Daming and I'm from Beijing, too. I'm American and my name is Betty King. 11 Work in pairs. Choose the correct answer. 1 —Is Daming from Beijing? —Yes, he is. / No, he isn’t. 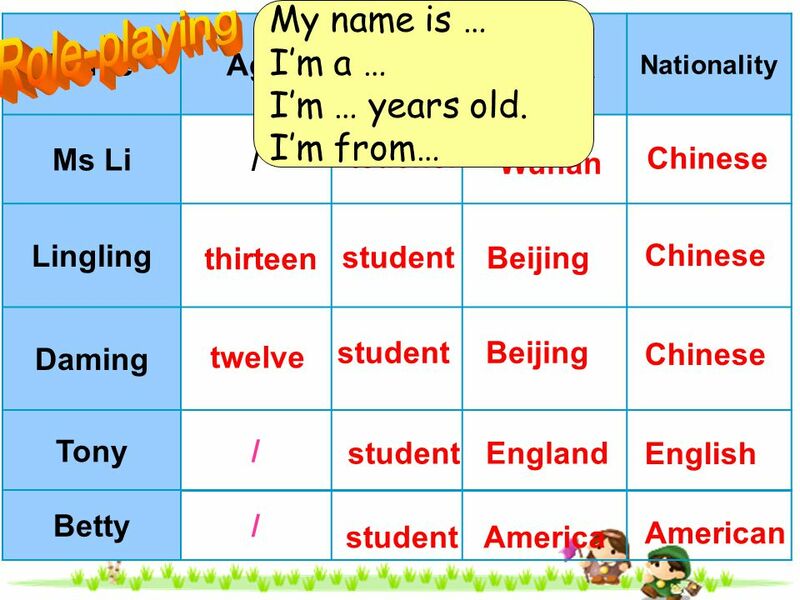 2 —Is Lingling from Beijing? —Yes, she is. / No, she isn’t. 3 —Is Tony from America? 4 —Is Betty English? 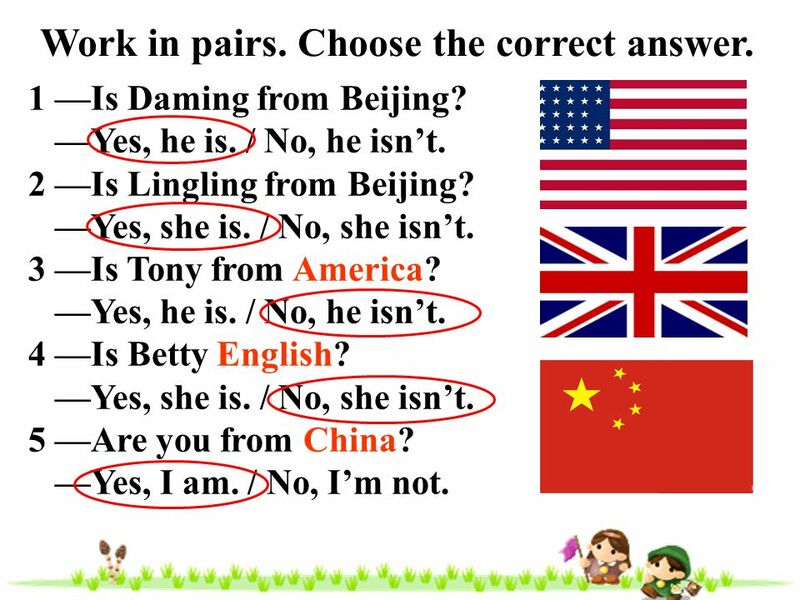 5 —Are you from China? —Yes, I am. / No, I’m not. 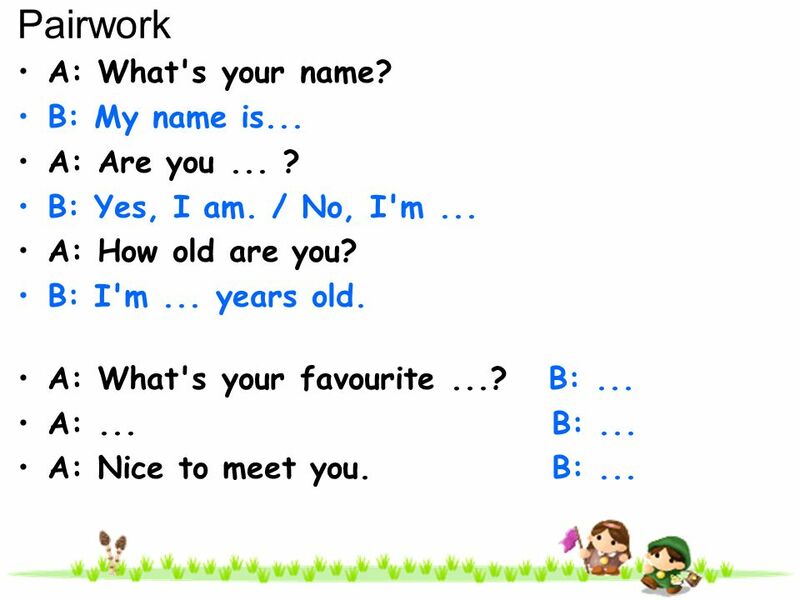 13 Pairwork A: What's your name? B: My name is... A: Are you ... ? 14 Self-introduction Hello! My name is ... and I'm ... years old. 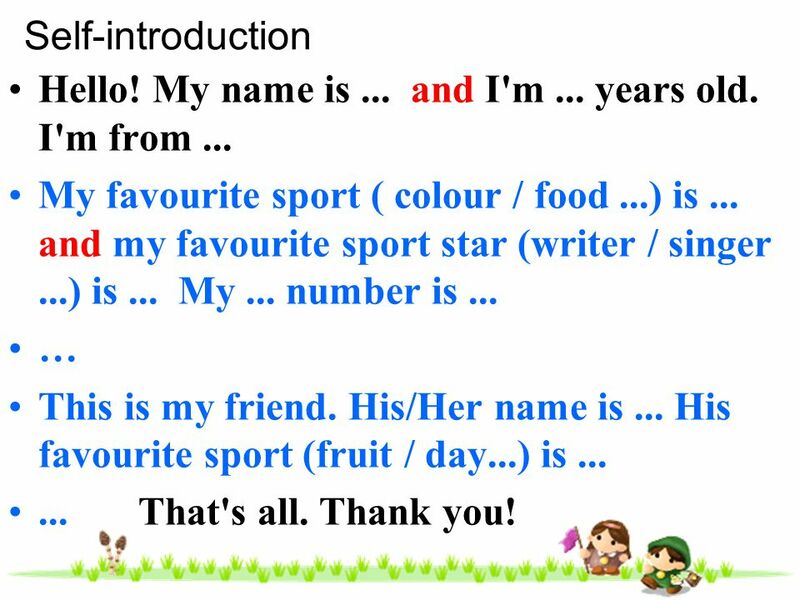 I'm from ... My favourite sport ( colour / food ...) is ... and my favourite sport star (writer / singer ...) is ... My ... number is ... … This is my friend. His/Her name is ... His favourite sport (fruit / day...) is ... That's all. Thank you! Hello! 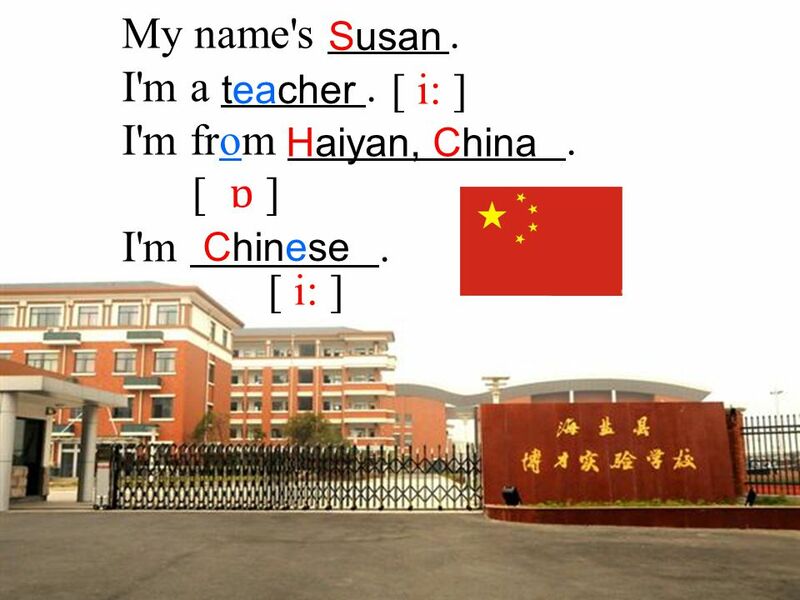 My name is Chen Shiyu and my English name is Lily. I'm twelve years old and I'm from Haiyan. My favourite season is summer because I like swimming and my favourite sport star is Sun Yang. My address is Let's be friends! 17 Homework： 1. Read the conversation in Unit 1 Module1. 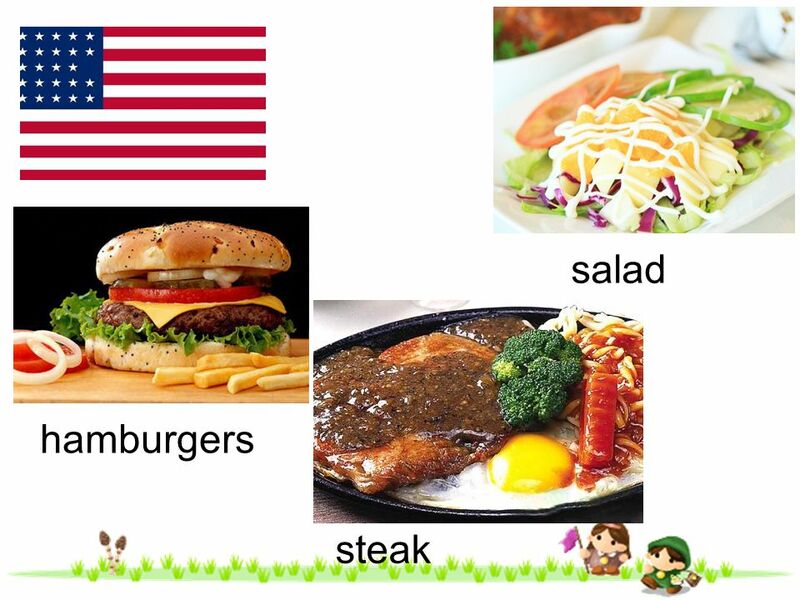 Try to imitate the pronunciation and intonation. *2. Write an about your self- introduction, and send it to me. 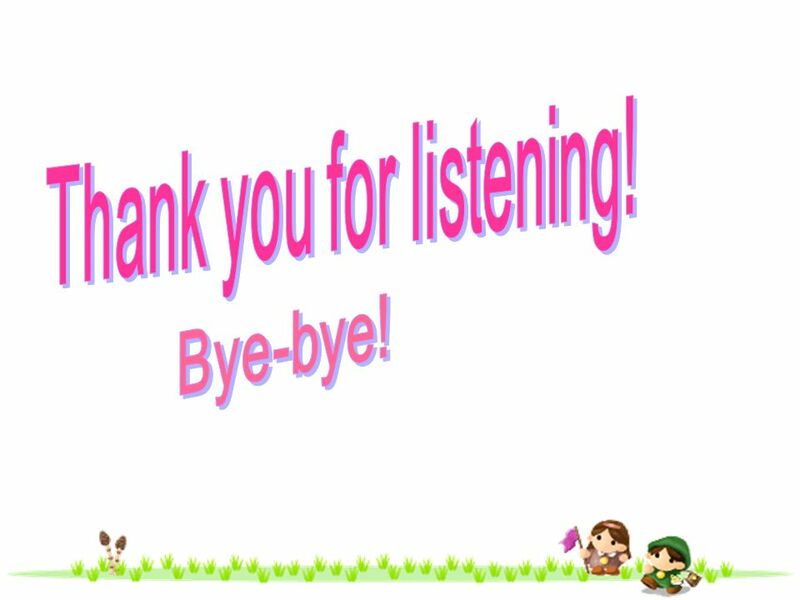 18 Thank you for listening! 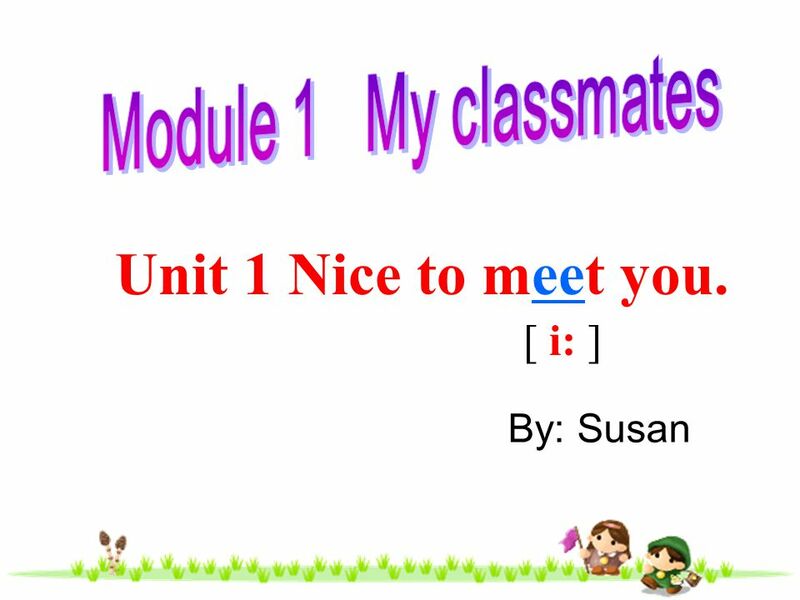 Download ppt "Module 1 My classmates Unit 1 Nice to meet you. [ i: ] By: Susan." 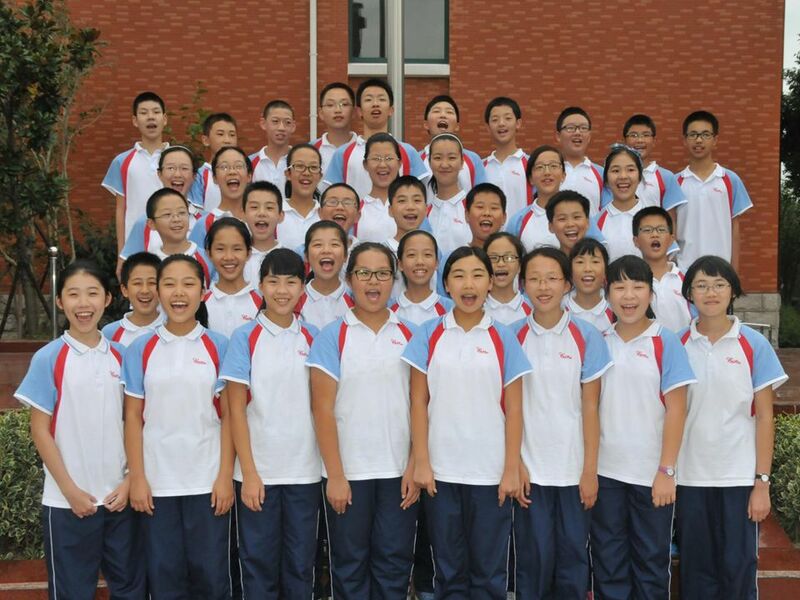 By Li yan No.3 Middle School Module 6 Entertainment Unit 1 She said China was a very exciting place. Self Check It’s a nice day, isn’t it? Unit Fill in the blanks with the words given. 1.Paul and I are good friends. We ________ well because we both. 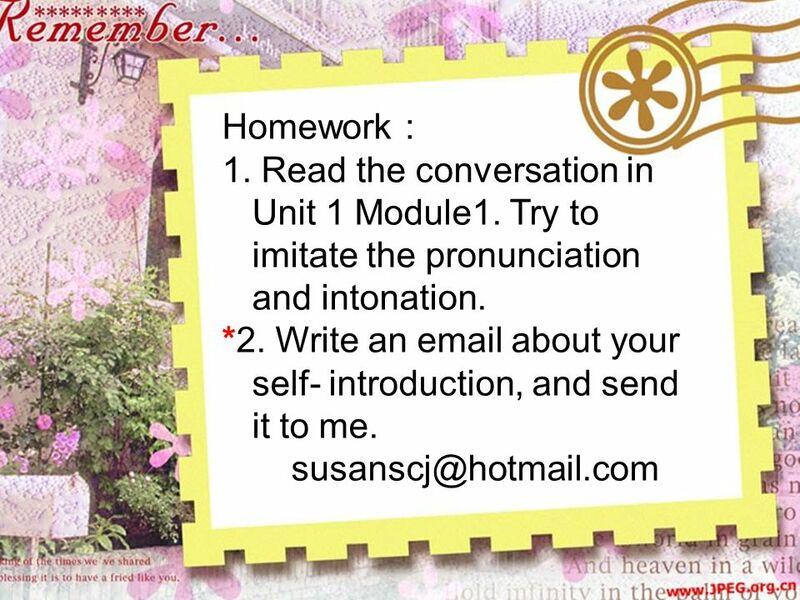 Unit 2 How to write a postcard. _______ (when) Dear ____ (name), ____________________ __________. (say what you ’ re doing) See you soon. Love _________. BACK TO SCHOOL 2008/2009 BACK TO SCHOOL 2008/2009 Greetings and Introductions. 备注：这里介绍一下西方的文化：比如 不能询问女士和老人的年龄以及自我介 绍时注意事项等等。 Pair work What’s your name? My name is… How old are you? I’m … What class are you in? I’m in … Where are. Module 10 My perfect holiday Unit 1 I would go to London. ( )1.It’s very interesting to play______ badminton. ( )2.It’s very interesting to play______ guitar at night. A. the B. a C. an D. \ D A ( )1.Mum, this. Unit 1 Try not to translate every word. Unit 2 These are my parents. Module 2 这些是 …… These are my f______. These a____ my classmates. 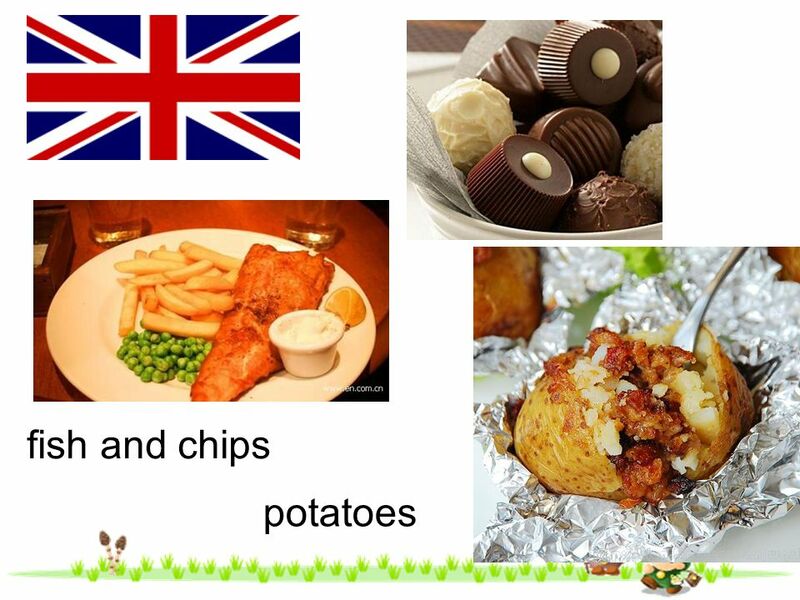 These are my f_______ food. These are my f______. These a____. Module 7 My past life Unit 1 I was born in a small village. I was born in a small village. Module 8 Unit 1 I was born on August 3rd I was born in Guizhou Province.